Very simple, robust, easy to use manual headspace sampler has state of the art performance in headspace sampling. 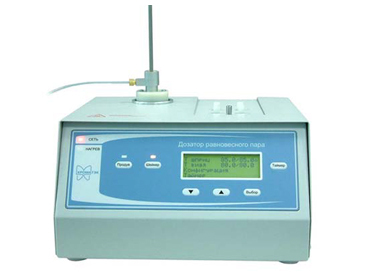 All features to obtain confident analysis results: Syringe of Diamond HS series with up to 150°C operating temperature, syringe blowing to reduce carryover, sample shaking, vials heating timer, 4-line display. It is the best choice if you don't need outstanding automation, but economical and reliable headspace sampling is required.